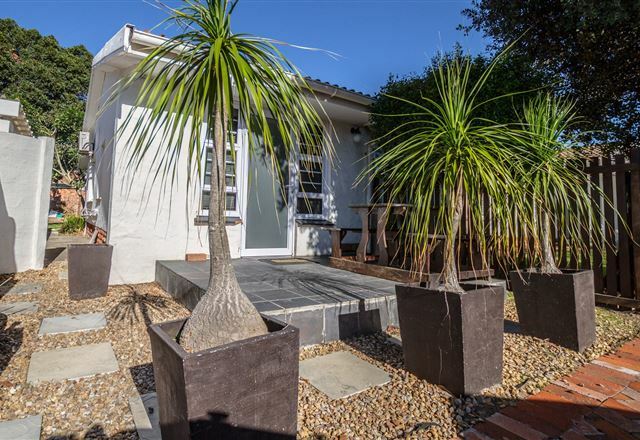 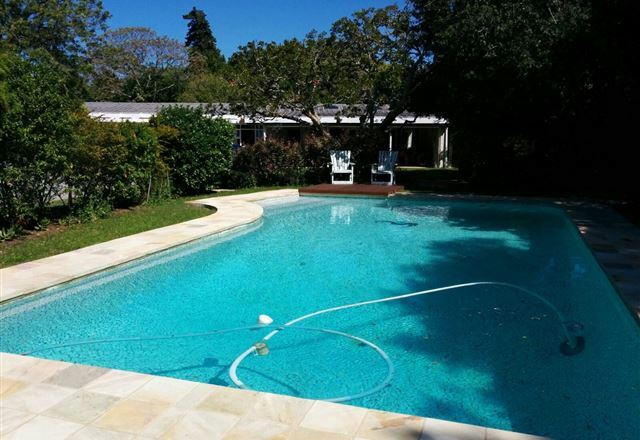 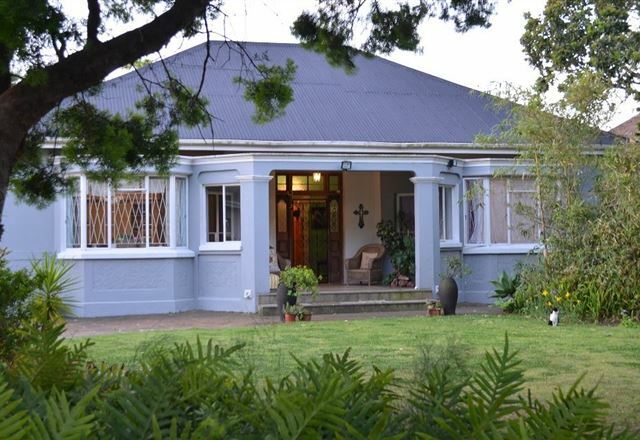 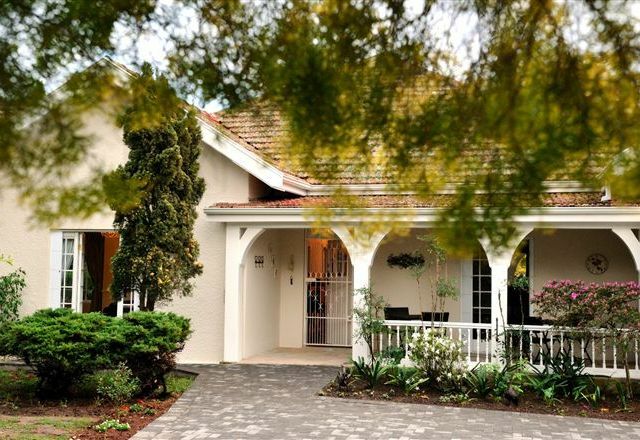 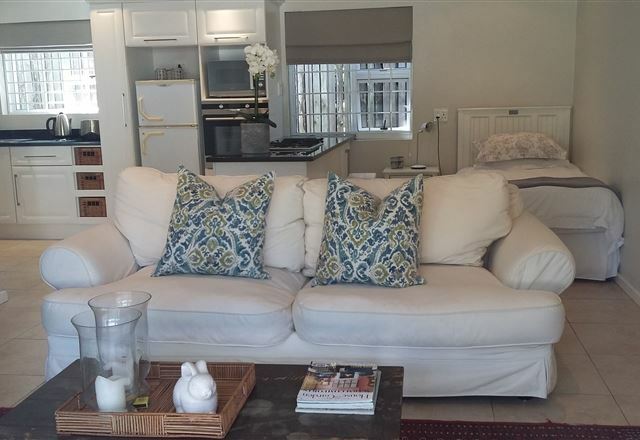 Church Road Self-catering is situated in the heart of the leafy suburb of Walmer, with easy access to the airport, shopping malls, restaurants, the Nelson Mandela Bay Stadium, the St George&apos;s Park cricket grounds, and the lovely beaches of the Port Elizabeth area. 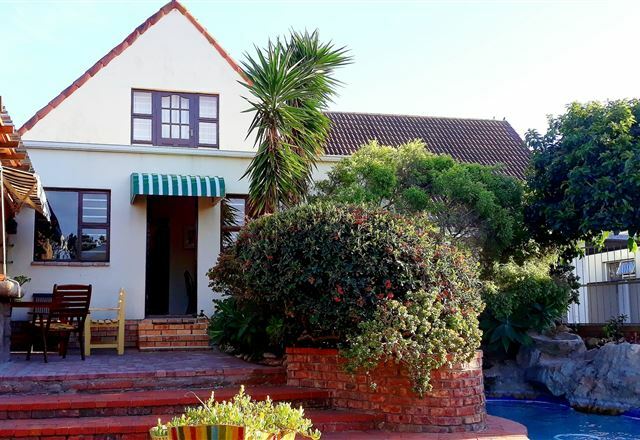 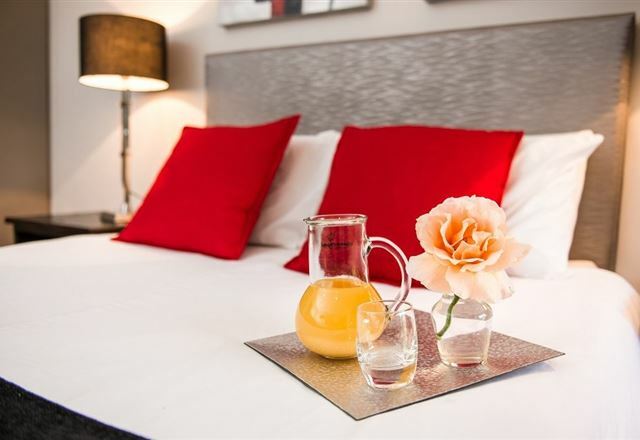 For cosy, comfortable accommodation in the friendly city of Port Elizabeth, 17 on 5th Guest House offers you a warm and homely atmosphere. 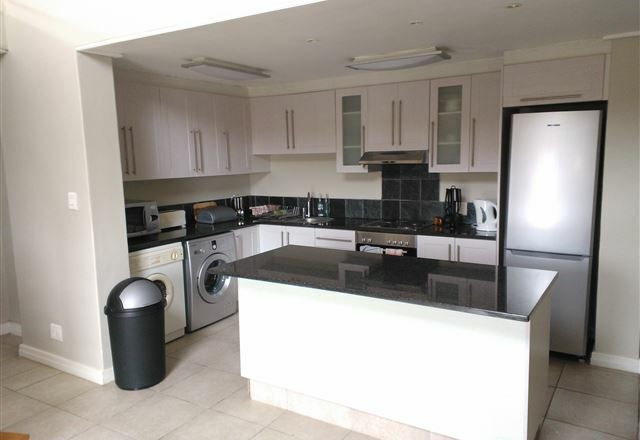 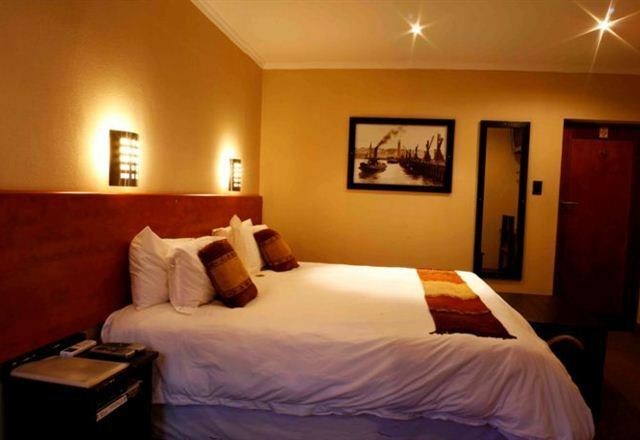 The rooms are clean, comfortable, spacious and airy, offering TV and coffee-making facilities. 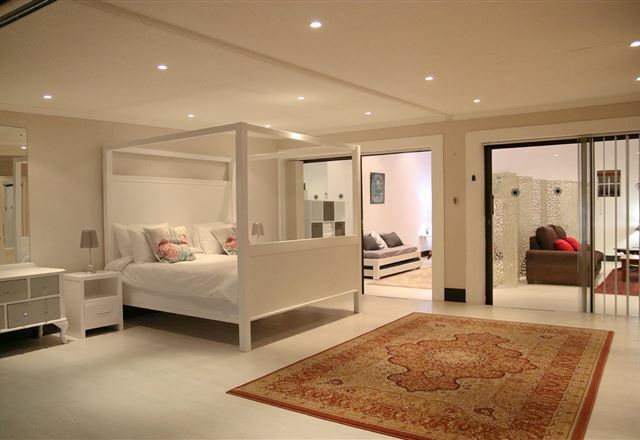 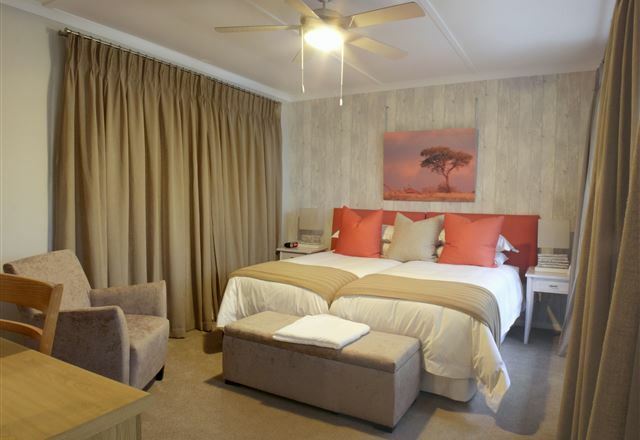 All rooms have en-suite bathrooms and private entrances. 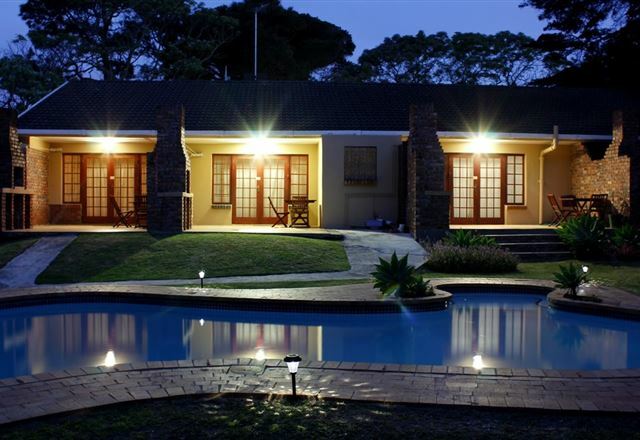 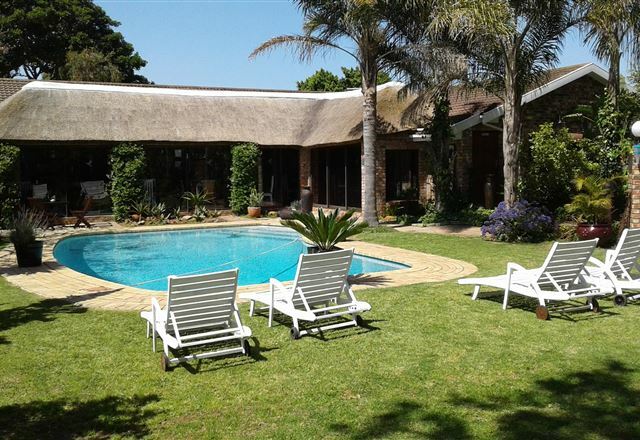 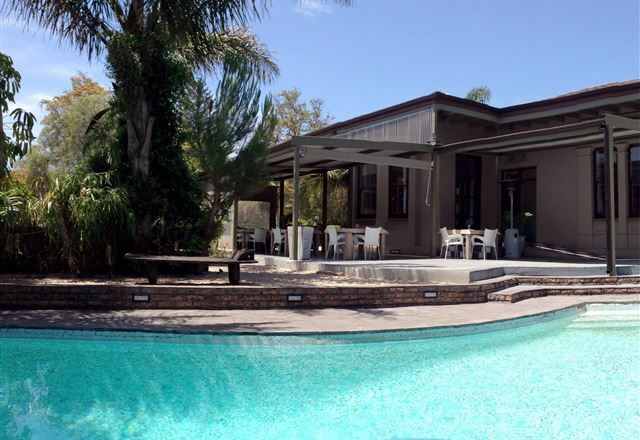 Everwood Manor offers Bed and Breakfast Accommodation at reasonable rates. 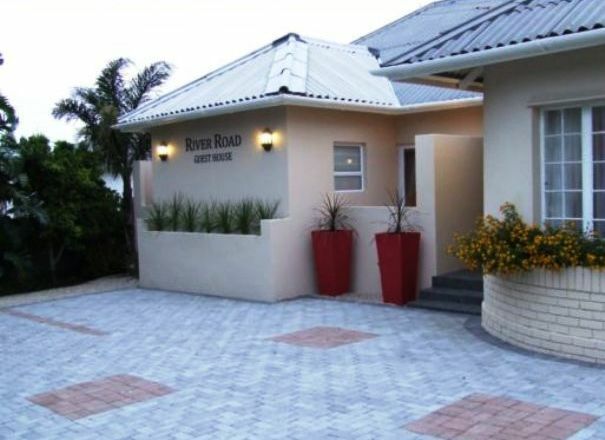 We are centrally situated in Walmer and offer secure off-road parking. 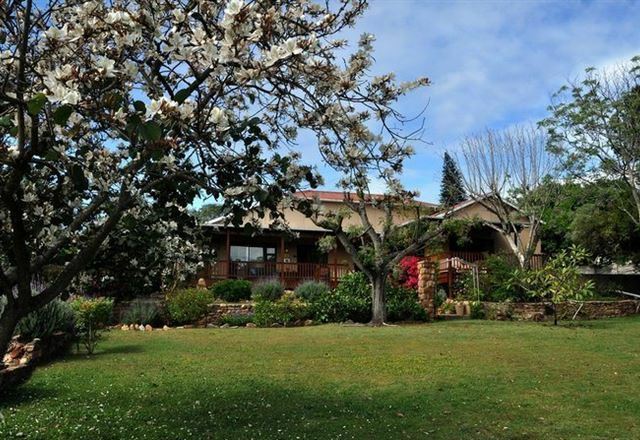 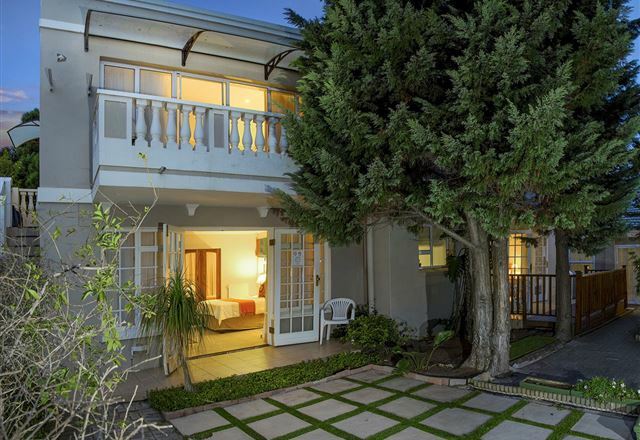 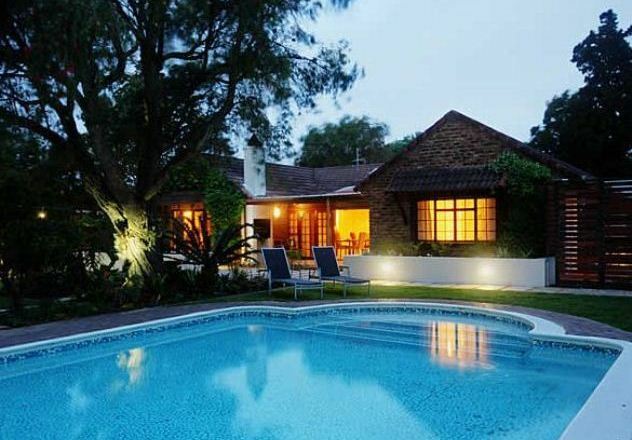 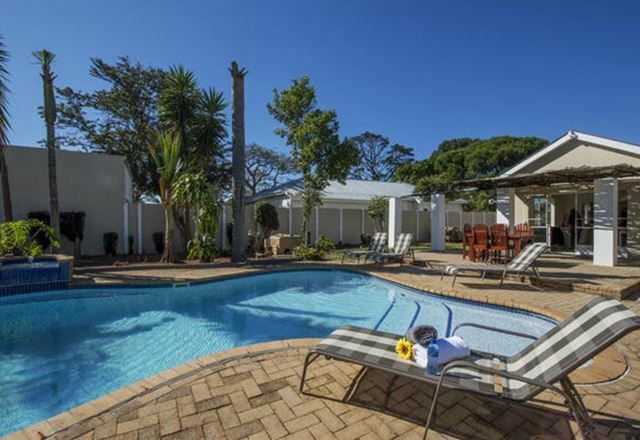 Gardenview Guest House is situated in a quiet cul-de-sac in the leafy Port Elizabeth suburb of Walmer. 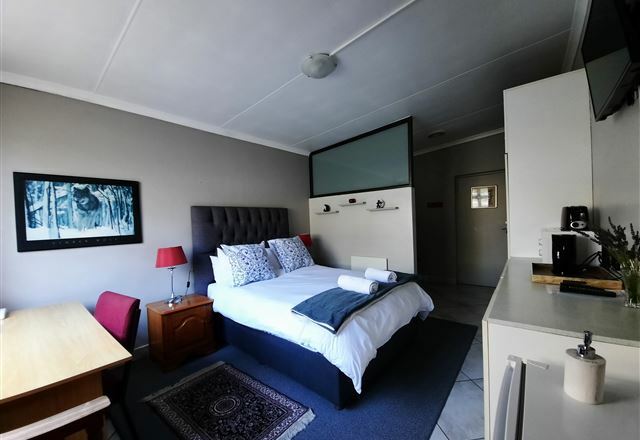 The guest house is centrally located, close to Port Elizabeth International Airport, shopping centres, restaurants, movie houses and sporting facilities, including St George’s Park.